The great thing about the new A-Class isn’t just the MBUX – Mercedes-Benz User Experience, or the many personalisation options – it’s getting to know a car that gets to know you. 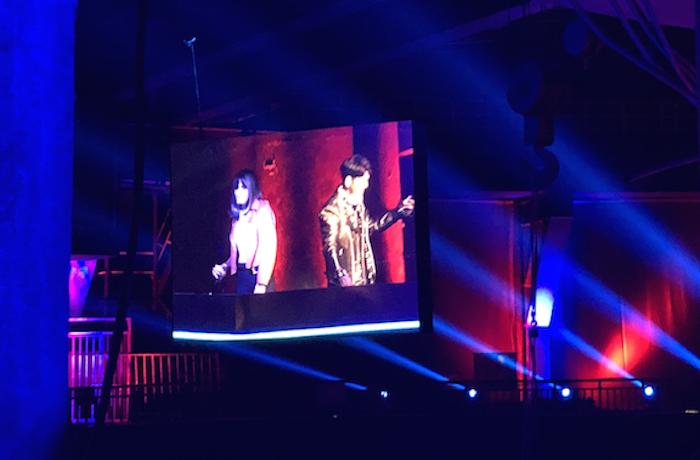 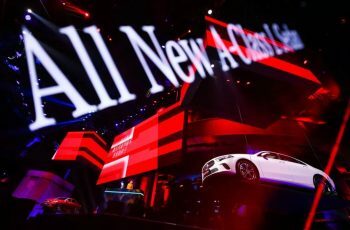 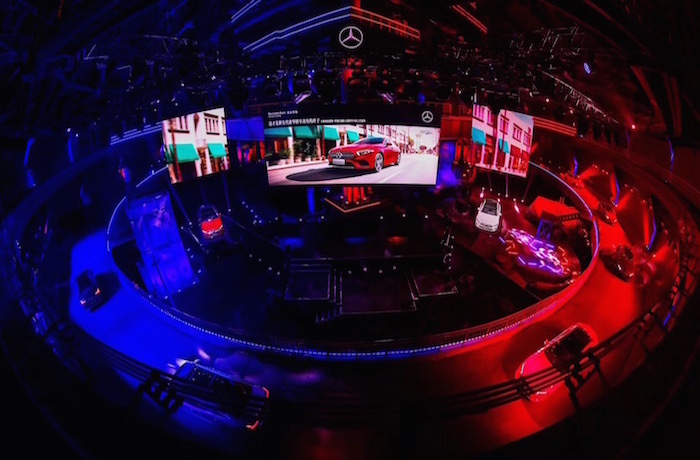 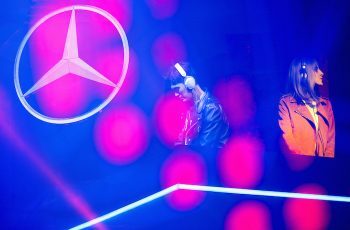 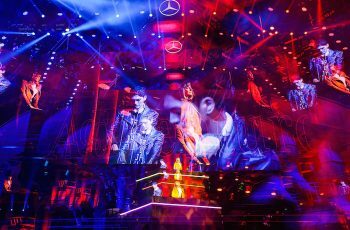 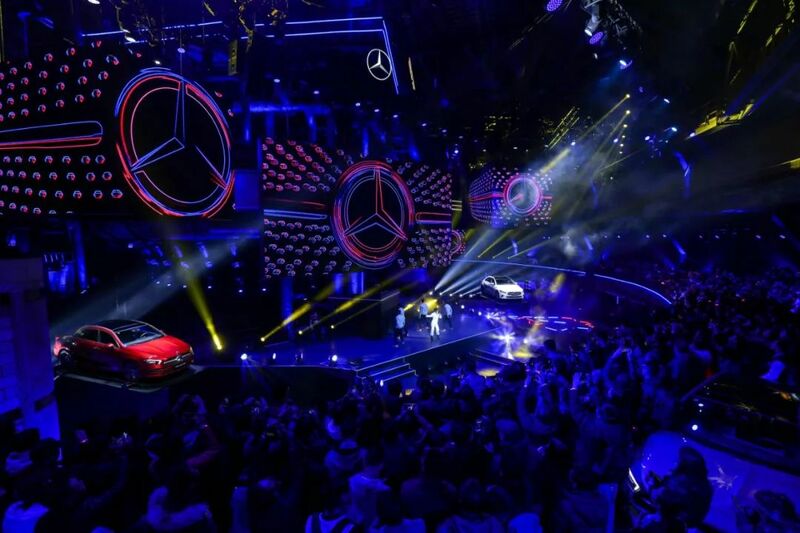 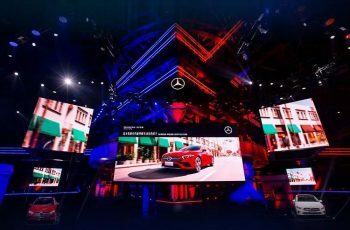 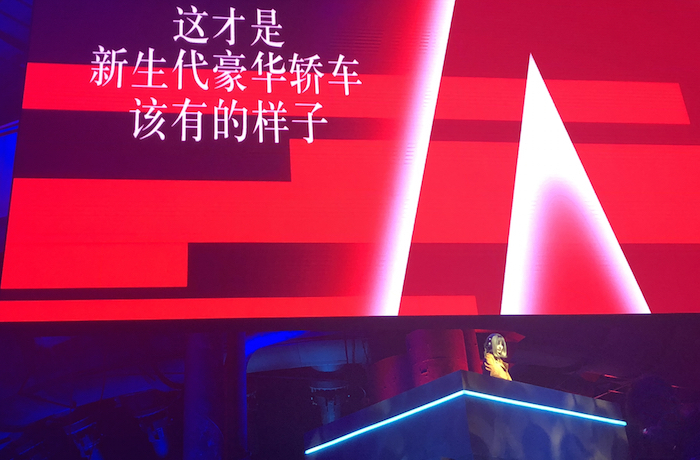 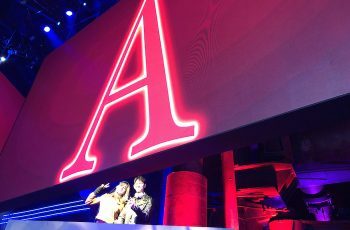 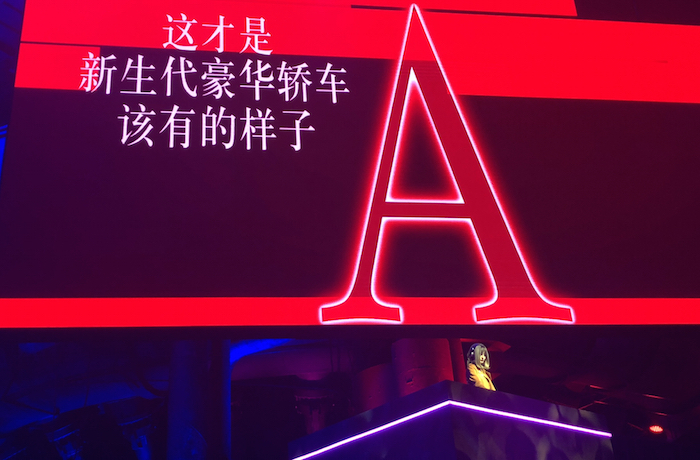 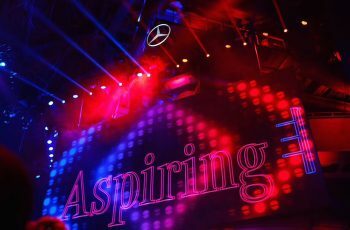 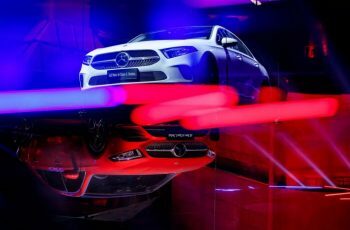 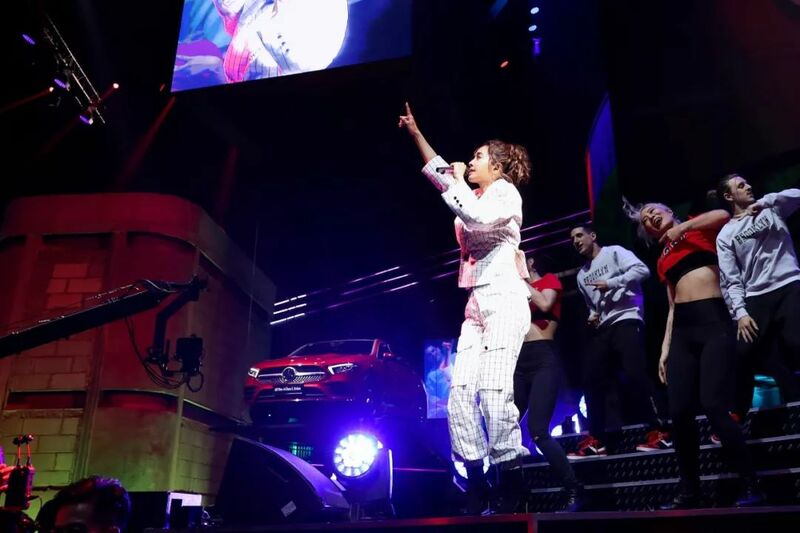 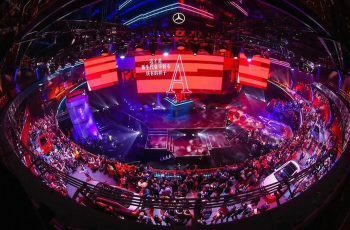 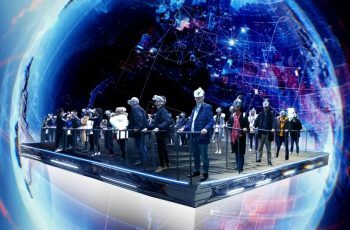 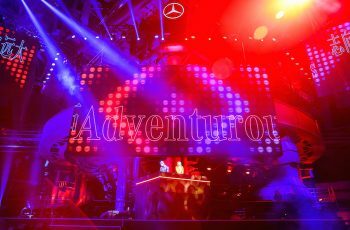 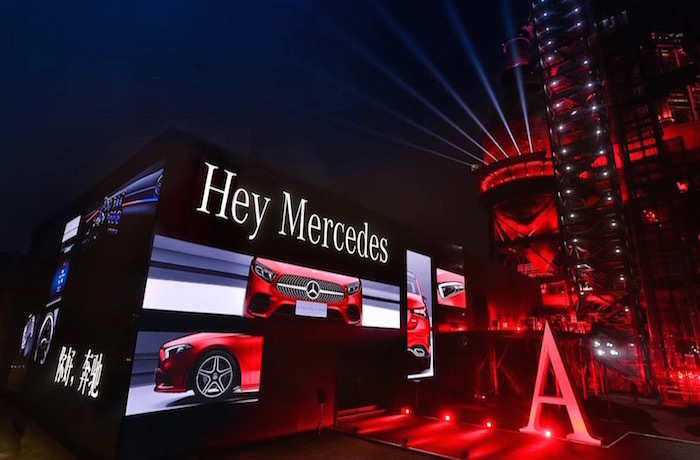 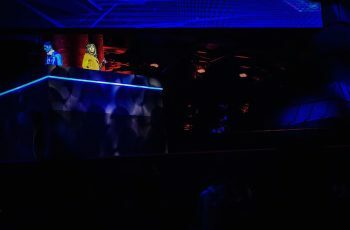 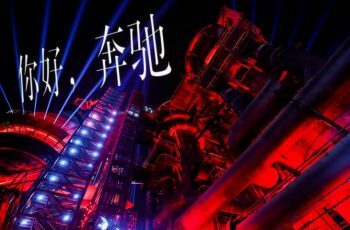 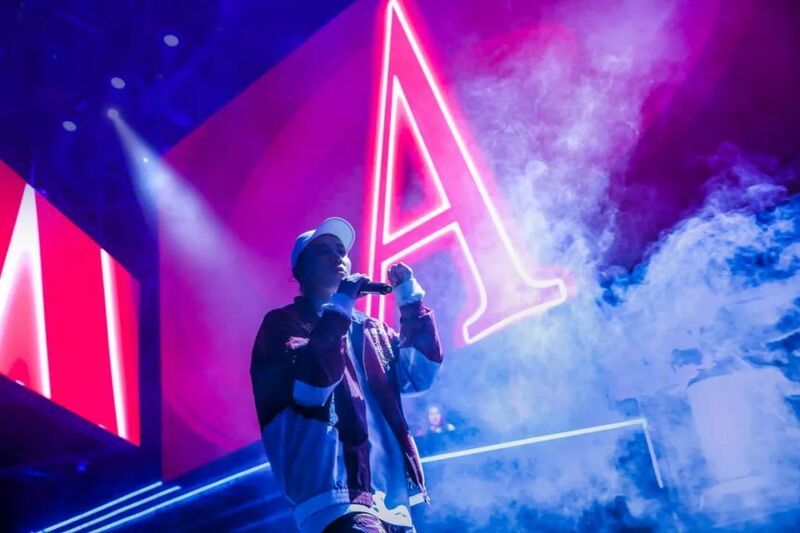 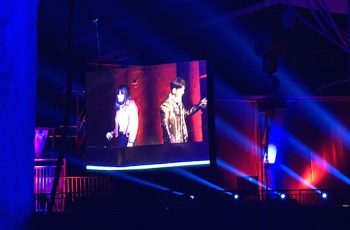 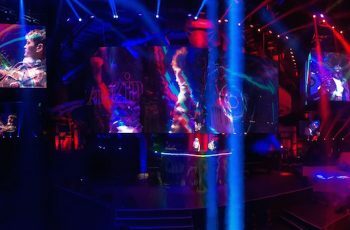 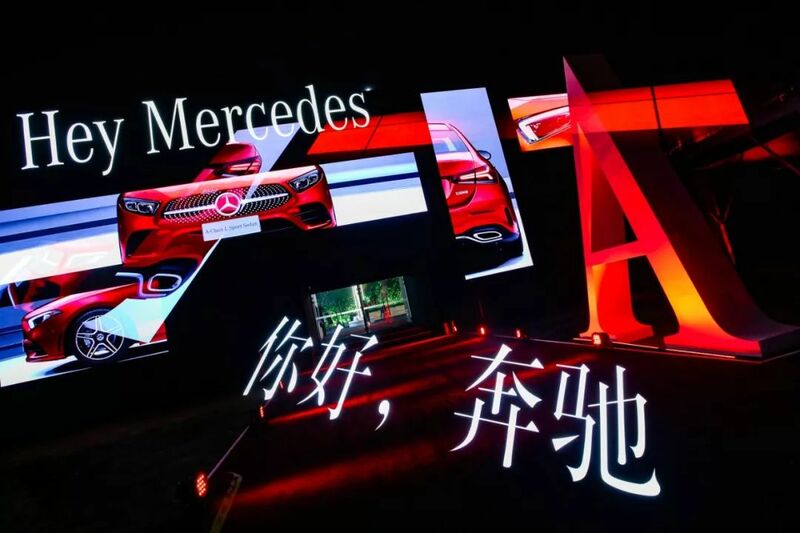 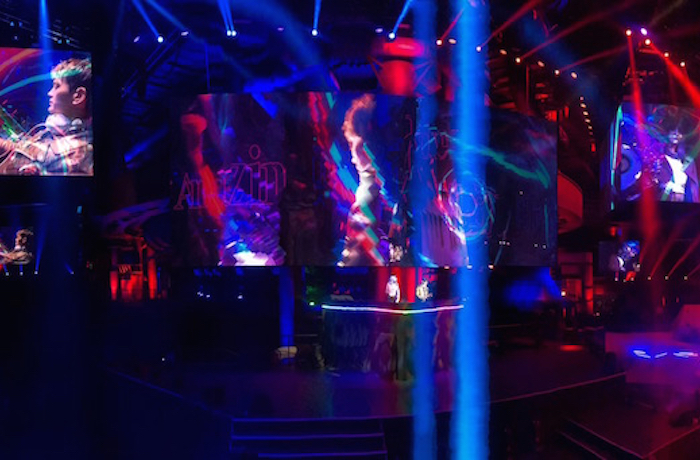 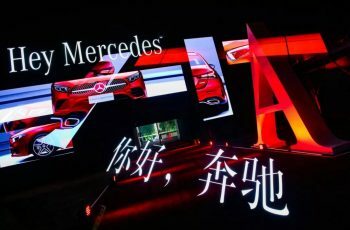 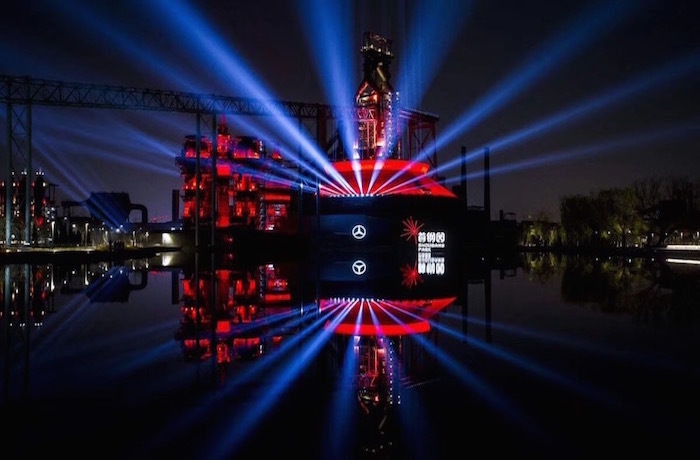 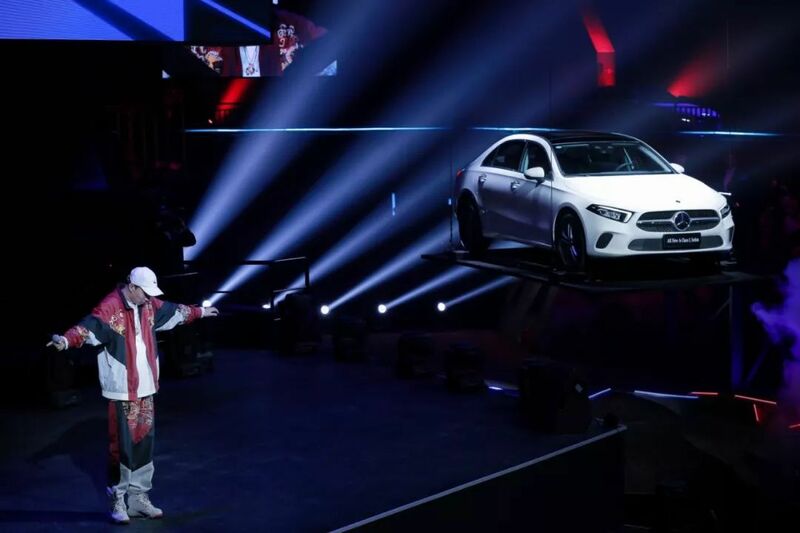 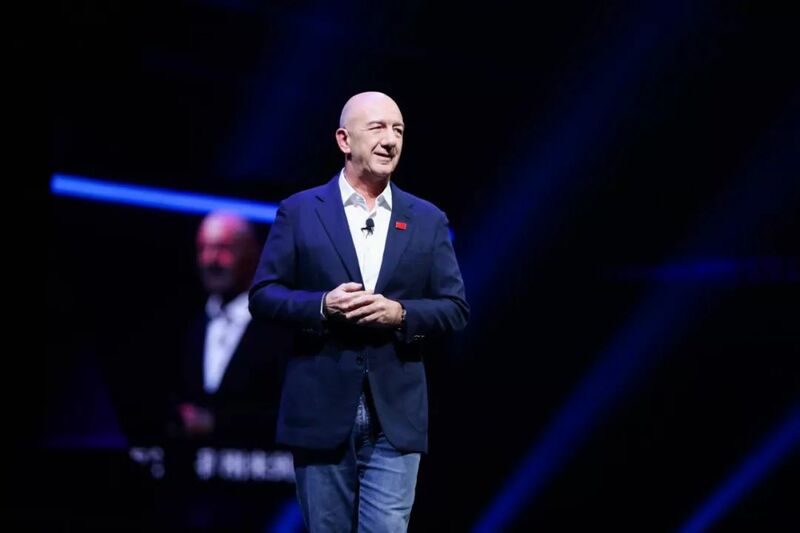 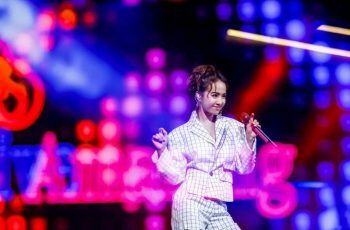 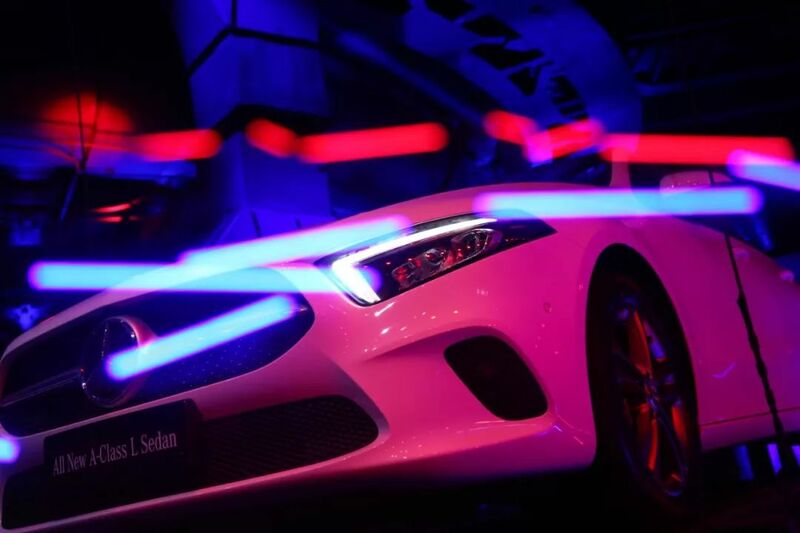 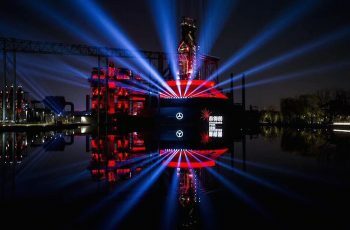 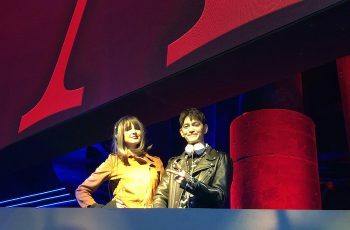 In the evening of November 23rd at Beijing Capital Steel Factory, Mercedes-Benz released the the new A-Class at a super reasonable price with a special electronic music concert. 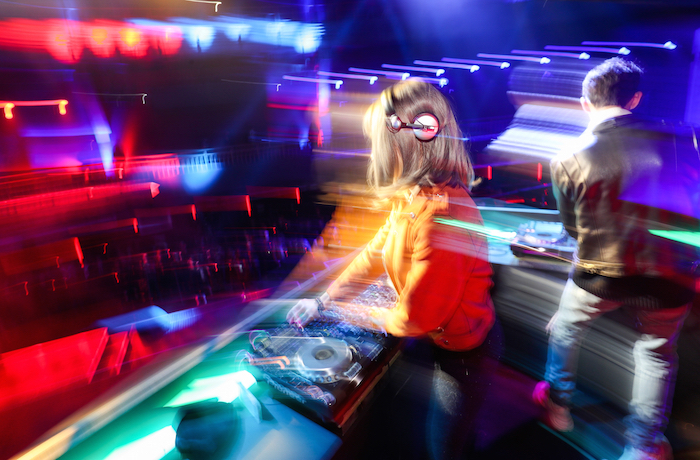 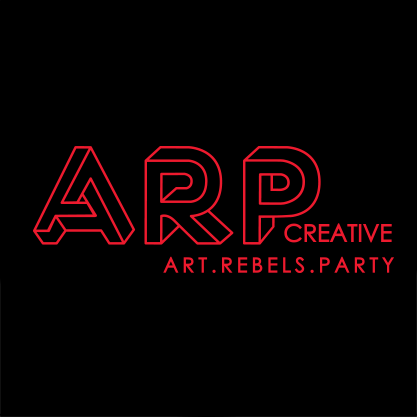 And for the younger custmors ARP Creative directed a hip boy VS. hot chic DJ battle!